Home of the famous Loughborough University, the market town of Loughborough is one of the largest towns in Leicestershire, and is home to almost 60,000 residents, almost 17,000 of whom are students at the local university. Situated in the east Midlands, in between the major cities of Leicester and Nottingham, the popular market town of Loughborough is home to 60,000 residents a large percentage of whom are students at the local university, one of the UK's most prestigious. Much of Loughborough's economy is driven by the university, which is by some way the largest employer in the region. Despite this, Loughborough is still very much a market town, and draws much from its rich agricultural heritage. There is still a large traditional outdoor market held in the main market square every Thursday and Saturday. The university itself is consistently ranked amongst the top universities in the UK, excelling in both teaching and research. 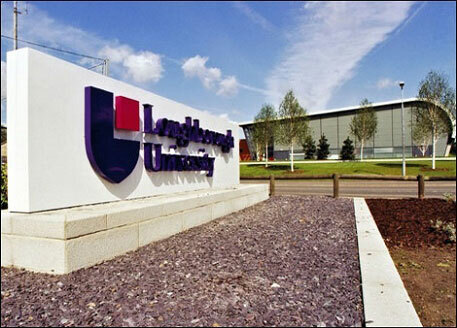 It is in the field of sport however, where Loughborough University excells above all others. Consistently ranked as the UK's (and arguably one of the world's) number one sporting facility, Loughborough University was chosen as the base of both the Great Britain and Japanese teams during the London 2012 Olympic Games. Offering world class facilities, Loughborough University is home to the ECB England National Cricket Academy, LTA Tennis Academy, the Youth Sports Trust and British Swimming.